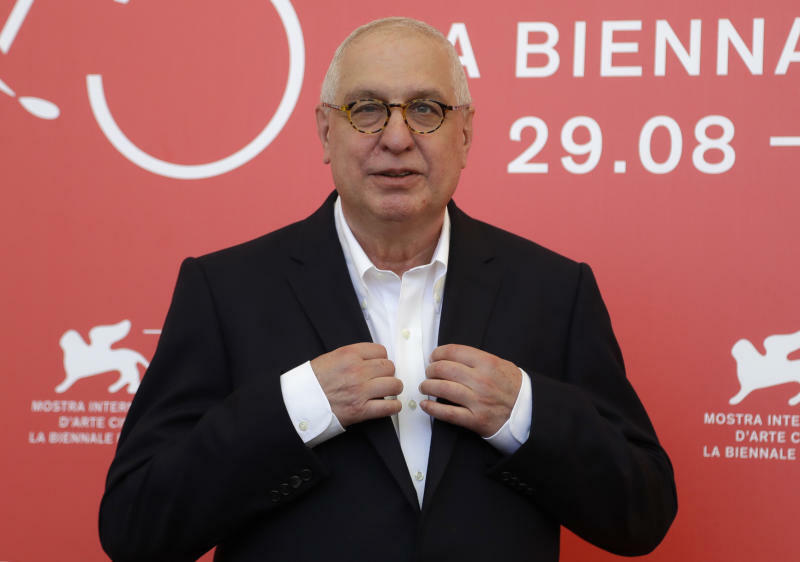 NEWPORT BEACH, Calif. (AP) -- Chipotle is teaming up with Oscar-winning documentary filmmaker Errol Morris for a series of ads touting its fresh ingredients. The digital and television spots show employees making guacamole, grilling chicken and chopping green peppers while Morris chats with them from behind the camera. Some ads will also feature the farmers who supply Chipotle's ingredients. Newport Beach, California-based Chipotle is tapping into a transparency trend. Nielsen data shows growing market share for simpler, cleaner ingredient labels in food, cosmetics and even pet food. The ads could also help improve the chain's reputation after multiple food poisoning outbreaks. The most recent one sickened more than 600 people last summer. Chipotle said traffic was down slightly last year at its established stores. Overall revenue was up, partly because of higher prices. Chipotle has 2,500 restaurants in North America and Europe.